A new survey of over 900 senior IT decision makers shows that 87 percent believe their organization's secondary data is fragmented across silos and is, or will become, nearly impossible to manage in the long-term. 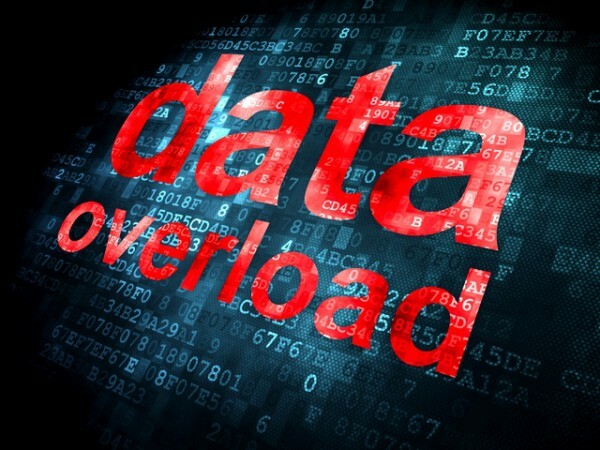 The survey, commissioned by Cohesity and conducted by Vanson Bourne, finds that that 86 percent of decision makers believe it's important to solve the challenges of mass data fragmentation. "IT leaders globally are wrestling with mass data fragmentation and the snowball effect caused by this critical infrastructure challenge," says Mohit Aron, CEO and founder of Cohesity. "Data silos create compute and management silos, and it becomes nearly impossible for organizations to solve this constantly growing problem. Data becomes a burden when it really should serve as a competitive asset." Fragmentation is being driven by a number of factors. There is fragmentation across and within silos, a problem exacerbated by the volume of products used to manage secondary workloads such as backups, file shares, object stores, test and development, and analytics. 35 percent of respondents report using six or more different solutions to manage all of their secondary data operations. More than 10 percent of organizations use 11 or more solutions. Data copies are multiplying too, because point products don't allow data sharing or reuse, 63 percent of organizations have between four and 15 copies of the same data. Data is also spread across multiple locations, on-premises and in the cloud, adding even more management complexity. 85 percent of respondents store data in between two and five public clouds, and that includes 16 percent that store data in four or more public clouds. Among organizations that store data in public cloud, 74 percent report making an alternate or redundant copy of that data, storing it in either the same public cloud or another public cloud, adding even more data copies to oversee. All of this leads to worries about compliance, 91 percent of respondents say they are concerned about the level of visibility that the IT team has into secondary data across all sites. Of those who feel that their organization's secondary data is fragmented, 49 percent believe that failing to address the problem will put their enterprise at a competitive disadvantage. Plus, 47 percent say customer experience would suffer because fragmentation would make it impossible for their organizations to glean insights from secondary data. More about the findings can be found on the Cohesity blog.